OAKVILLE, CAN., September 25, 2013 /3BL Media/ — Oliberté, maker of sustainably produced leather shoes and bags handmade in Africa, is the first footwear manufacturing facility in the world to be Fair Trade Certified™ by Fair Trade USA. Oliberté opened its factory in Addis Ababa, Ethiopia, in 2012 to produce high-quality products in a work environment that values workers’ rights and fair wages. 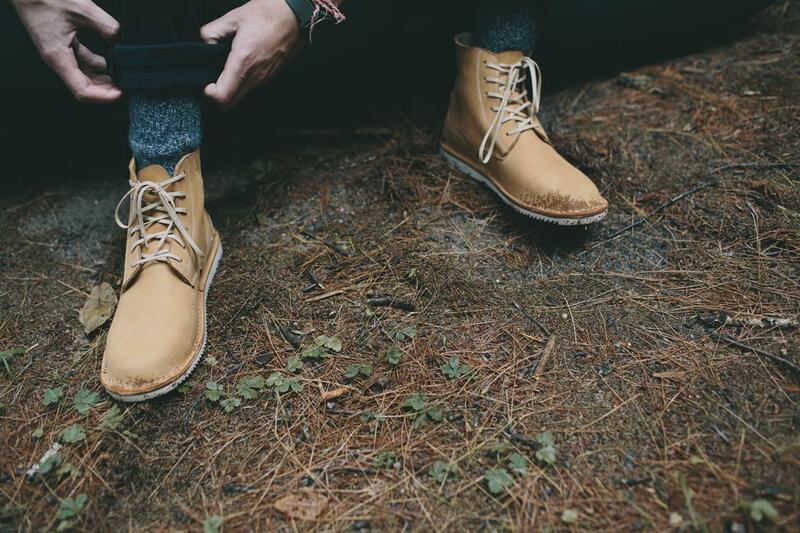 Passing Fair Trade USA’s audit process means that Oliberté is now shipping the world’s first Fair Trade Certified shoes to its retailers worldwide. Oliberté’s Ethiopian factory, which employs 59 workers and will produce over 25,000 pairs of shoes over the next year, celebrated its one-year anniversary in August. The factory had to meet Fair Trade USA’s 255 standards and requirements and undergo a two-day, on-site audit that evaluated working conditions and employee access to good wages, maternity leave, safe working conditions, strict anti-child-labor regulations, equal-opportunity employment, the right to form a workers’ union, weekly doctor visits, employee handbooks, equipment safety checks and environmental stewardship. 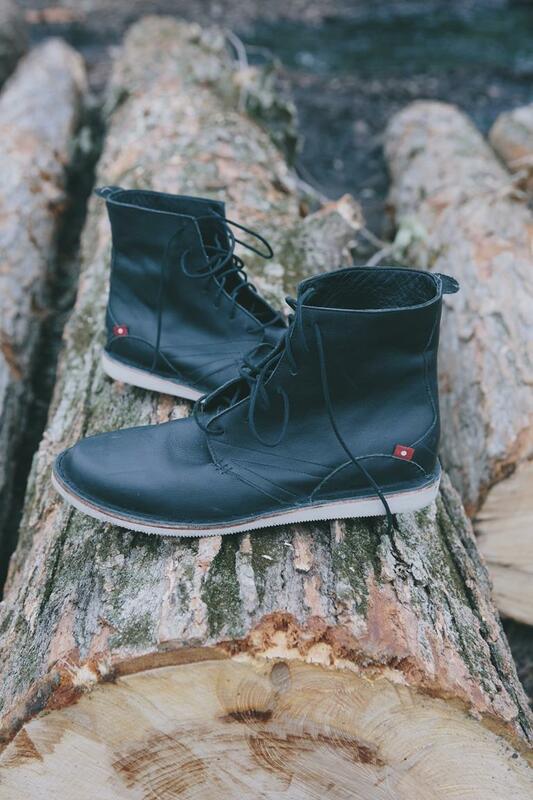 “Fair Trade USA is proud to be working with Oliberté, an exceptional company committed to producing high quality, stylish footwear in Ethiopia that directly benefits factory workers and their families,” says Maya Spaull, Director of New Category Innovation at Fair Trade USA. As part of Fair Trade USA’s requirements, in addition to better wages, an additional premium is paid into a worker-controlled fund. Factory workers can vote to apply the funds towards community projects like building a well, buying computers for their families and community or they may split the profits equally. 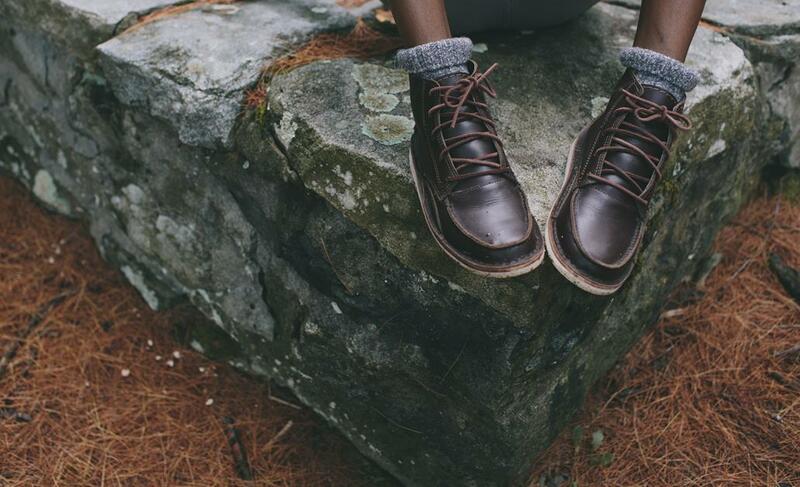 Oliberté’s new line of fall and winter 2013 footwear for men and women displaying the Fair Trade Certified Factory logo is now shipping to retailers throughout North America and overseas, including best-selling styles the Adibo and the Mogado Hi, both available in brown-yellow pullup, a leather sourced in Ethiopia. Select new styles will also be available for purchase on www.oliberte.com starting October 1. For additional information on Oliberté, visit www.oliberte.com and for information on Fair Trade USA visit www.fairtradeusa.org. Tal Dehtiar founded Oliberté in 2009 to create sustainable jobs for skilled artisans in Africa building rugged casual leather goods and footwear using natural rubber outsoles and hand-picked natural leather. Each pair of hand-crafted shoes uses an average of 1000 stitches and materials sourced from Mauritius, Kenya, Tanzania, Congo and Liberia and is produced in Oliberte’s Fair Trade Certified™factory in Addis Ababa, Ethiopia. Oliberté is headquartered in Oakville, Canada, with warehousing in Mississauga, Ontario, Buffalo, New York, and Rye, UK. Oliberté is sold throughout the world at specialty retailers and available online at www.oliberte.com. Fair Trade USA, a nonprofit organization, is the leading third-party certifier of Fair Trade products in North America. Fair Trade USA audits and certifies transactions between companies and their international suppliers to help ensure that farmers and workers are paid fair prices and wages, work in safe conditions, protect the environment, and receive community development funds to empower and improve their communities. Fair Trade USA also educates consumers, brings new manufacturers and retailers into the Fair Trade system, and provides farming communities with the tools, training and resources to thrive as international businesspeople. Visit www.FairTradeCertified.org.